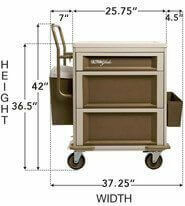 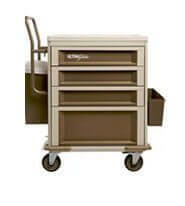 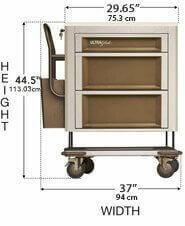 The Manrex UltraGlide medication carts, a combination of style, form and function for nurses. 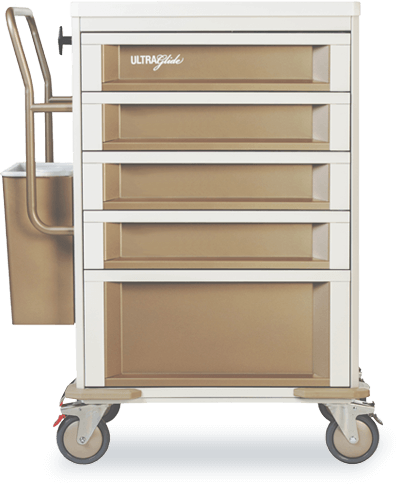 The UltraGlide medication cart offers a practical, tough and easy to transport medication delivery system for your hospital or long term care facility. 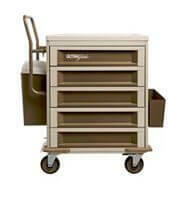 All Manrex UltraGlide medication carts work with the Manrex Pharmafile System, Pharmabin System, and Pouch Porter System for cellophane pouches. 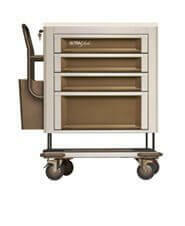 All UltraGlide medication carts are manufactured with pride and attention to detail.